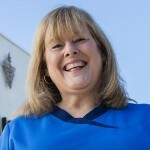 Nancy Cutler is a Bakersfield native and has served as Kern Allergy Medical Clinic Office Manager since 1984. Some of her duties include supervising staff at our three locations, managing billing, and overseeing human resources. With over 30 years of experience in our office, Nancy is the glue that holds the clinic together. When not at work, Nancy enjoys traveling and going on motorcycle rides with her husband. Janet Y. has lived in Bakersfield for the past 10 years. 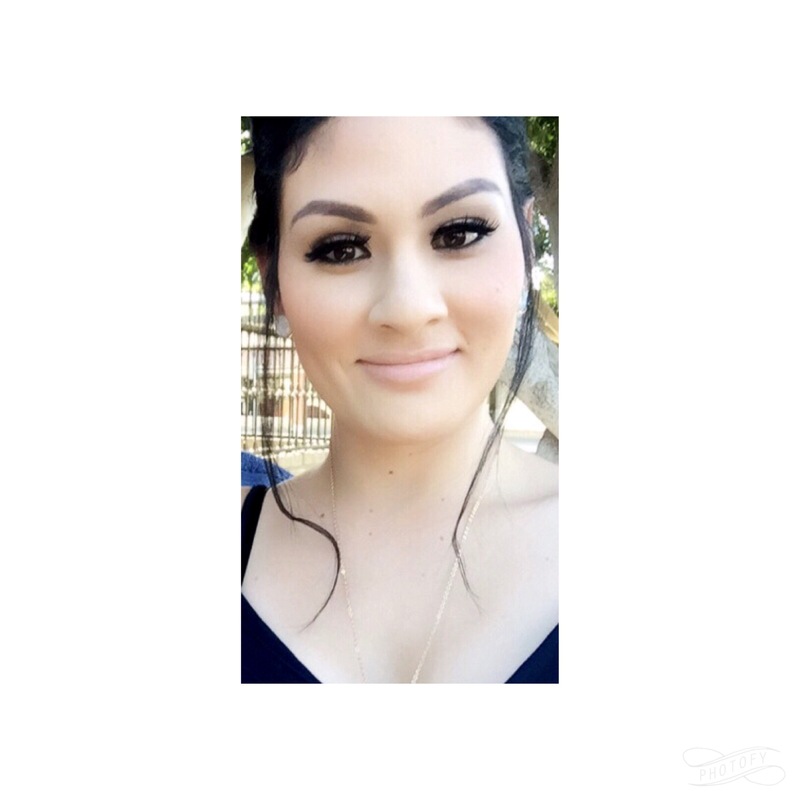 She has worked for Kern Allergy Medical Clinic since 2007, and became Assistant Office Manager in March of 2015. Janet provides a variety of patient care services including supplemental Gammaglobulin and Xolair preparations. Janet received her Associates of Science for Clinical and Administrative Medical Assisting from SJVC. Janet is currently attending Bakersfield College with the intention of entering the Nursing program in the near future. When not at work or at school, Janet enjoys doing crafts and spending time with her husband, family, and friends.